We live in an era of monster storms, polar vortexes, and disastrous wildfires—times when an up-to-the-second weather report can make a life-or-death difference. The best weather stories – and the ones we stay glued to – are those that keep the live coverage going from start to finish. 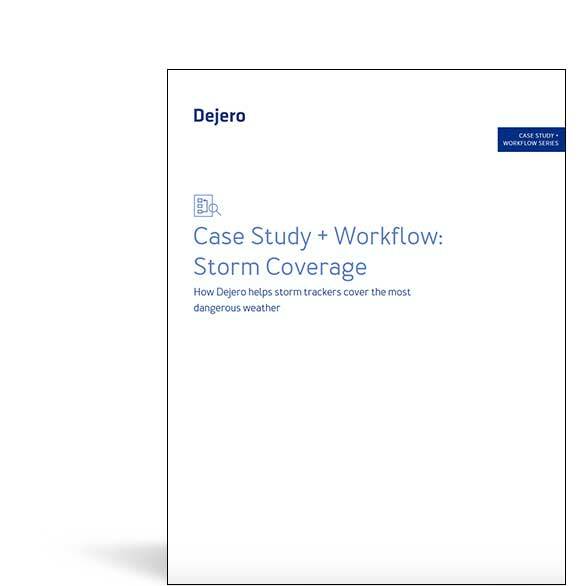 Discover how storm trackers are using Dejero's solutions to cover intense weather systems.